Hearing loss can result from exposure to harmful noise levels in places such as work or music concerts. Unlike other causes of hearing loss, noise-induced hearing loss can be prevented by protecting your ears. There are different options for hearing protection such as earmuffs and earplugs. Earmuffs completely cover the ears and are held in place by a headband. Earplugs are used inside the ear canal and come in a variety of styles. They can be made of plastic, foam or another soft material. You may also have custom earplugs tailor made for your ears. Specialized earplugs are available for swimmers, musicians, hunters and persons who work in law enforcement. 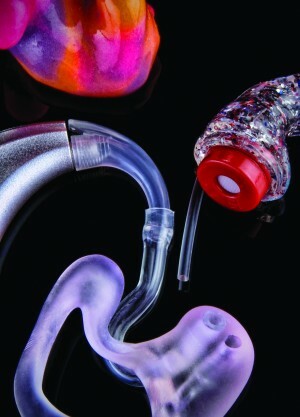 Each is built to address the specific hazards inherent in that activity or occupation, and offers unique protection from hearing damage. If you are interested hearing protection, please contact us at (858) 279-3277 to speak with one of our hearing healthcare professionals.